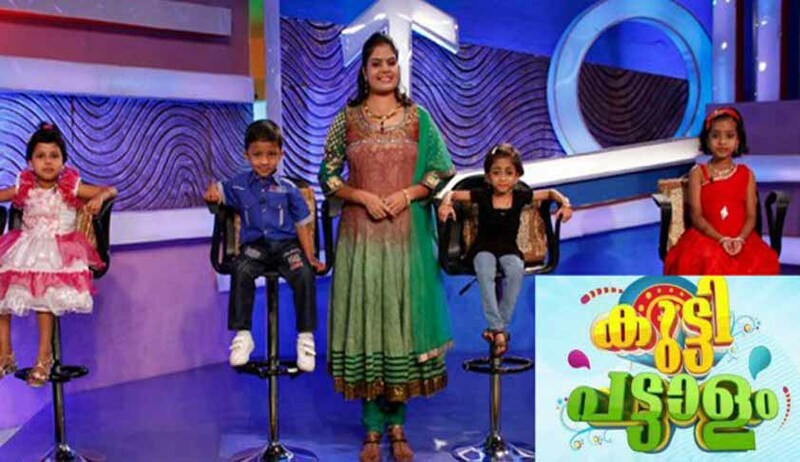 Following the intervention of the Kerala State Commission for Protection of Child Rights, ‘Surya TV’, the Malayalam regional channel of SUN TV Network, has stopped the telecast of its talk-show ‘Kutti Pattalam’ involving young kids. One Hashim Kolamben had filed a complaint before the State Commission against the show, contending that the remarks with double-meanings in the show were distasteful and prejudicial to the character formation and moral foundation of young kids. It was alleged that in the show ‘Kutti Pattalam’ young kids were asked suggestive questions filled with innuendos on topics like sexuality, alcoholism, domestic fights with in-laws, extra-marital affairs etc, which were beyond the grasp of children. Bewildered children retort with innocent answers, which are given a mischievous twist by a vivacious anchor, often bordering on vulgarity, accompanied with loud claps and laughter, supposedly providing entertainment to the audience. The complainant also narrated in the complaint several instances from the episodes of the show, which exploited innocence and ignorance of children to provide adult entertainment. SUN TV Network justified the program by stating that it was modeled on international TV programs like “Kids say the darnest things” “House Party” and also Hindi program “Badmash Company” , which were highly successful with wide viewership. The Channel also contended that the program was intended as a ‘family program which provides social values and messages’ and provided ‘guidance to parents about character formation and upbringing of their children’. The Commission summoned two experts, a Child Psychiatrist and a Clinical Psychologist, to seek expert opinion regarding the impact of the show on the psyche of children. The experts opined that the show was not appropriate for children and could affect their character formation. Such exposure could result in perverse notions being implanted in their minds. It was also opined that continuously badgering children with questions and that too questions devoid of decency and ethical values, appears to be kind of cruelty towards these children and exploitation of their naivety and innocence. The Commission also viewed some of the episodes and expressed its concern that the best interests of children were not being ensured through the program. Following that, the TV channel agreed to modify the content of the program so as to address the concerns of Commission. The Channel also undertook to take down the contentious episodes from You Tube. Thereafter, the Channel filed an affidavit stating that that the telecast of the show, including repeat telecast, had been stopped. Recording that, the Commission closed the complaint.